China is the largest country on planet Earth and one whose economy is one of the fastest growing over the past couple of decades with growth rates reaching as high as 14%. This bodes well for this powerful but still third world nation as it engages more and more of its population into its booming tech and manufacturing sector. In the last few years, its growth has ‘slowed’ to between 6% and 7%, perhaps because of the recent U.S. and European recessions. But its GDP growth rate is still 3 times as fast as in the U.S. As its productivity grows, its appetite will grow too. Although China’s economy is slowing down, the country’s consumption of oil is not. The oil demand from China is expected to rise by .4 million b/d in both 2016 and 2017, according to the Energy Information Administration (EIA.) Globally, the International Energy Agency expects a growth in demand of 1.2 million b/d in 2016. With that being said, “the experts are divided on future demand growth in China. While a few believe that Chinese demand will rise, others believe that China will see lower oil demand in the future. 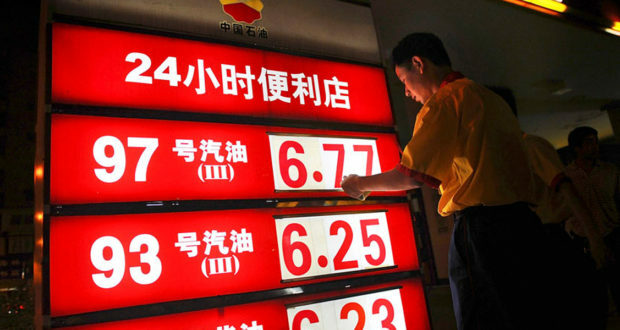 Chinese oil demand is expected to account for one-third of the total increase in global demand,” writes oilprice.com. Interestingly enough, China is behind on the technical front when it comes to deep-water oil and gas production. So the country is dependent on others, especially Saudi Arabia and Venezuela, for this energy source. But, Venezuela is producing less and less oil daily as its economic crisis continues. So China has a plan in the works to increase its energy independence by 2025. It’s clever on China’s part to spend significant time and money on its energy issue. The price per barrel costs as a whole are predicted to increase. The group stated that the supply interruptions from Venezuela, Libya, Canada and Nigeria were factors, along with the lower drilling activity in China, Colombia, Angola and Mexico. However, the predictions have varied from different groups, and some experts are skeptical over the increase in oil prices. JP Morgan’s analysts raise the 2016 prediction to just $45.3 a barrel for Brent and $44.66 a barrel for WTI Crude and the 2017 prices at $55 a barrel for both WTI and Brent. Nonetheless, there is still a demand from China that needs to be met. So this begs the question, which country plans to aid China in its energy crisis? Well, Russia is attempting to swoop in as an ally. “Russian President Vladimir Putin has just concluded a visit to Beijing, where, after announcing a few big-sounding energy deals, he said that Russia and China were ‘friends forever…” If, with no other buyers on the horizon, Russia is now ready to sell off parts of its oil and gas sector, then China is ready to pick up a few bargains. That was the real news of this summit. It’s what being “friends forever” actually means,” writes WallStreet Journal. 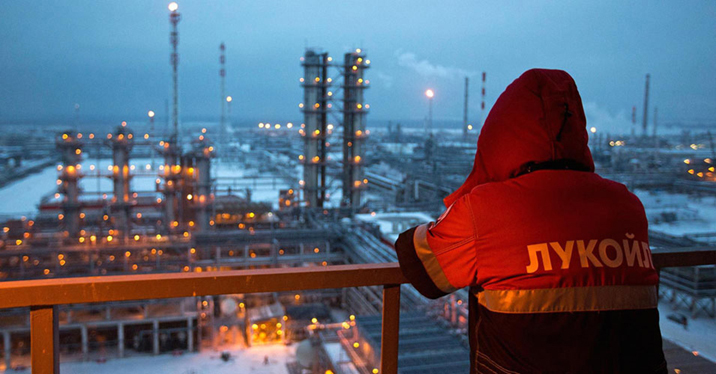 Russian oil exports to China have increased by almost 42%, with 22 million tons (7 barrels to a ton) from January to May of this year and most of China’s crude is coming from Russia now. What is the future for energy in China? Yang’s determination to produce oil offshore could take a decade or more to make a difference. The OPEC countries are perhaps not stable enough for this growing behemoth. Is Russia their best hope? Sean Gibbons is the pen name for a PunchingBag Post writer and foreign policy specialist who wishes to not be famous. He plays a mean guitar and occasionally shows up for work with a black eye and bruised ribs from his Muy Thai and Brazilian Jiu-Jitsu training. Is this Another Buying Opportunity or the End of the Bullish Cycle?